There are many, many holiday-themed movies. But which ones are the best, must-see films? 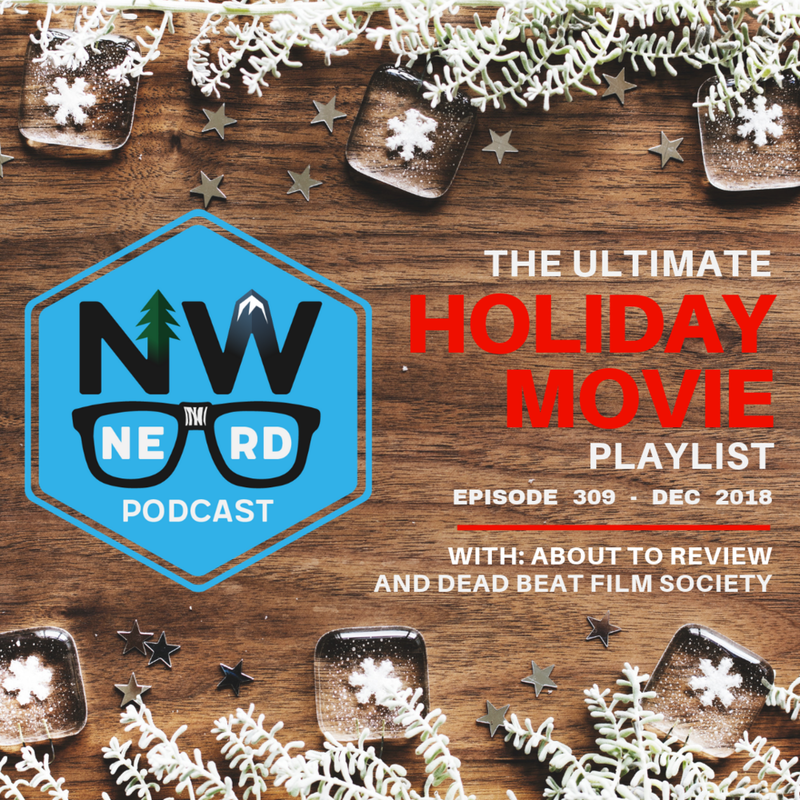 NW NERD is joined by special guests That Guy Named John (About to Review), and Kevin and Emily (Dead Beat Film Society) to develop an ultimate holiday movie playlist for 2018. Can they agree on the best films? What films make the cut, and which ones are voted down?